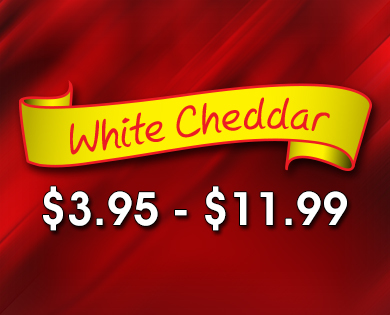 (CH4) White Cheddar- A popular and tasty white cheese flavor. Home > Bags > (CH4) White Cheddar- A popular and tasty white cheese flavor. A popular and tasty white cheese flavor.